Voyages of Discovery is no more – and who knows what form Swan Hellenic will take when it reappears next year, following a last-minute rescue deal? These are tricky times if you like your cruises cultural – but there’s no cause for despair just yet. The collapse of All Leisure Group and the closure of Swan Hellenic and Voyages of Discovery left 13,000 customers with cancelled holidays, and thousands more looking for an alternative. The last-minute deal that saw G Adventures buy Swan Hellenic came too late to save any 2017 holidays. It will be this summer before the Vancouver-based expedition company – which earlier acquired All Leisure brands Travelsphere and Just You – can announce plans for 2018. It remains unclear whether they will even be using Minerva, which was a chartered vessel and therefore not Swan’s to sell. So what now for loyal passengers who had known nothing other than Minerva or Voyager (or her predecessor Discovery) in recent years, and for whom cruising means a small ship, congenial company, and the chance to pick up a little learning from world-renowned experts? Finding a replacement will be no easy task. To attract these former Swans and Voyagers, any alternative must, above all, be tailored to British tastes. It must offer destination-intensive cruises accompanied by guest speakers of the highest calibre, preferably with excursions and gratuities included. It must be comfortable but not super-luxurious (speciality restaurants and balcony staterooms are not a priority; neither are casinos or elaborate stage shows). A move to a larger ship is almost inevitable, although Swan Hellenic veterans were horrified when they had to take their holidays on board Minerva II (now P&O’s 710-passenger Adonia). Almost identical are Azamara’s Quest and Journey, as well as Oceania’s Insignia, Nautica, Regatta and Sirena – and many people would say these are out of the running too. Swans are very particular about the company they keep. When Portsmouth built a new cruise terminal, Lord Sterling – who rescued Swan Hellenic after former owners P&O left it without a ship – created a stink with his comments about having to share the facilities with ferry traffic. He was particularly concerned that his passengers would be expected to “mix with lorry drivers, who in the summer wear shorts and no shirt, and in some cases won’t have shaved for days”. For similar reasons, a couple of cruise operators whose customers are partial to tattoos and football shirts are also likely to be looked upon as ugly ducklings. 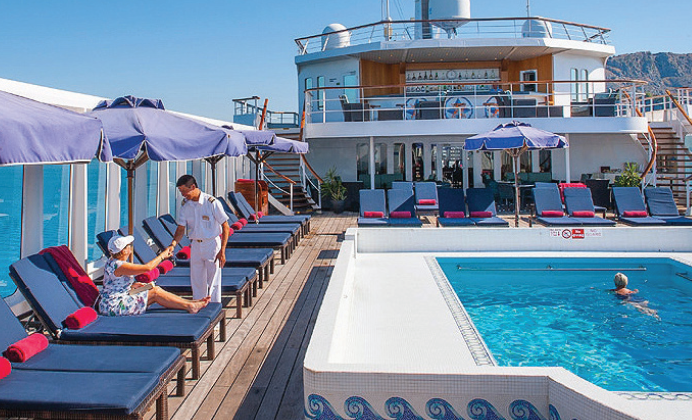 So how about Le Ponant’s luxury boutique ships? Sorry – too French. Hapag-Lloyd? Too German. Regent Seven Seas? Too ostentatious by half. Does this mean the Swans’ only hope is that some white knight will relaunch Minerva or Voyager? Not exactly: there are a few other ships that might fit the bill. 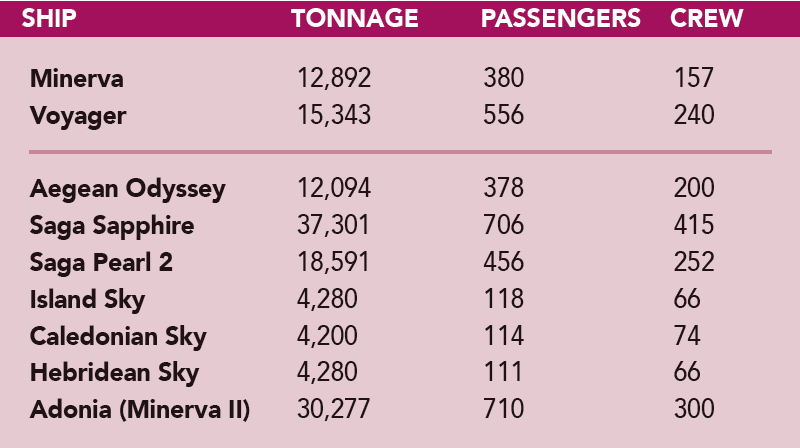 Closest match in size and passenger numbers is Aegean Odyssey, the one vessel operated by Voyages to Antiquity. Shore excursions and gratuities are included in the fares, as is wine with dinner. Guest speakers are a priority, and the 2017 programme includes broadcaster and writer Michael Buerk, volcanologist Dr Peter Cattermole, the Wellcome Trust’s Simon Chaplin, choir master Bob Porter, biotechnologist Prof Sandy Primrose, and radio broadcaster Ernest Rae, who specialises in the history of religions. Also on board for one voyage this year is historian Lord John Julius Norwich, whose book The Middle Sea inspired many of Aegean Odyssey’s itineraries. “We’ve had huge numbers of calls from people looking to find an alternative cultural cruise,” says the company’s managing director, Jos Dewing. 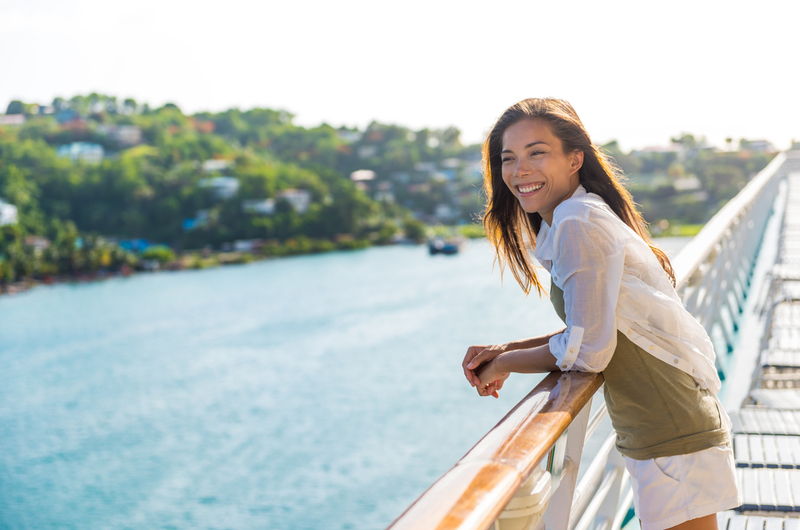 “We share many principles with the All Leisure cruise lines, offering diverse itineraries in destinations that large cruise ships cannot visit, and uncovering the history of places through knowledgeable experts – as well as a more inclusive approach to our fares. Just like Swan Hellenic, Voyages to Antiquity employs a team of enthusiastic graduates in history, archaeology and classics to assist with planning its excursions. However, on some itineraries, British passengers might feel overwhelmed by the presence of large, culture-hungry tour groups from the United States. Saga Cruises is another good match, and few former Swans and Voyagers will be deterred by the over-50 age stipulation. “We’ve had teams of people helping our callers and we’re doing our best to find them alternative cruises on Saga Pearl II or Saga Sapphire,” says Saga’s Paul Green. If 700-plus fellow guests on flagship Saga Sapphire sounds like too much to bear, remember that it offers considerably more space per passenger than Minerva or Voyager ever did, and its library is almost as extensive. Saga Pearl II is slightly more intimate, carrying 456 passengers, and in 2019 the company will take delivery of its first-ever new-build ship, though this is a larger vessel, designed to carry 1,000. Still set on staying small? Another option is Noble Caledonia, whose Island Sky, Hebridean Sky and Caledonian Sky (the former Hebridean Spirit) carry no more than 118 passengers each. One further option is to switch your focus inland. “River cruising offers immersion in local cultures and off-the-beaten-track experiences with high-quality speakers, excursions and ships,” says Giles Hawke of Cosmos Tours. “Given the breadth of destinations visited, the average ship size and the on-board experience, there is much to commend river cruising to somebody who may have enjoyed travelling with Swan Hellenic and Voyages. The new 17-day A Voyage Through The Middle Sea tour departs Athens on 17 April 2017 with guest lecturers Lord John Julius Norwich, journalist and historian Justin Marozzi and the Rev Dr Daniel Munoz, a theologian and lecturer in ecclesiastical history. Highlights include a tour of the newly reopened Minoan settlement of Akrotiri, one of the Aegean’s most important archaeological sites; a walking tour of Chania Old Town to see the Venetian, Roman and Ottoman architectural legacies; a visit to the atmospheric hilltop town of Erice; and a tour of Winston Churchill’s favourite coastal retreat, Camara de Lobos. The 15-night Land of Ice & Fire cruise on Saga Sapphire departs Dover on June 18, visiting Kirkwall, Seyðisfjörður, Akureyri, Ísafjörður, Reykjavik, Belfast and Liverpool. The Making of Spain is a 12-night voyage from Barcelona to Madrid aboard MS Island Sky, with lectures by Islamic history and art experts Professors Carole and Robert Hillenbrand. From the Colonial South to New York is a 14-night springtime voyage along the east coast of the USA with guest lecturer and former British Army officer Major General Stephen Carr-Smith. Options include a 14-night Golden Myanmar and Irrawaddy cruise on the 36-passenger Avalon Myanmar, visiting Yangon, Mandalay and Bagan. Prices from £4,482pp including flights, excursions and on-board gratuities; departures throughout the year. Alternatively, a seven-night Taste of the Danube holiday includes two-night hotel stays in Budapest and Vienna and three nights aboard the 138-passenger Avalon Luminary or Avalon Visionary.